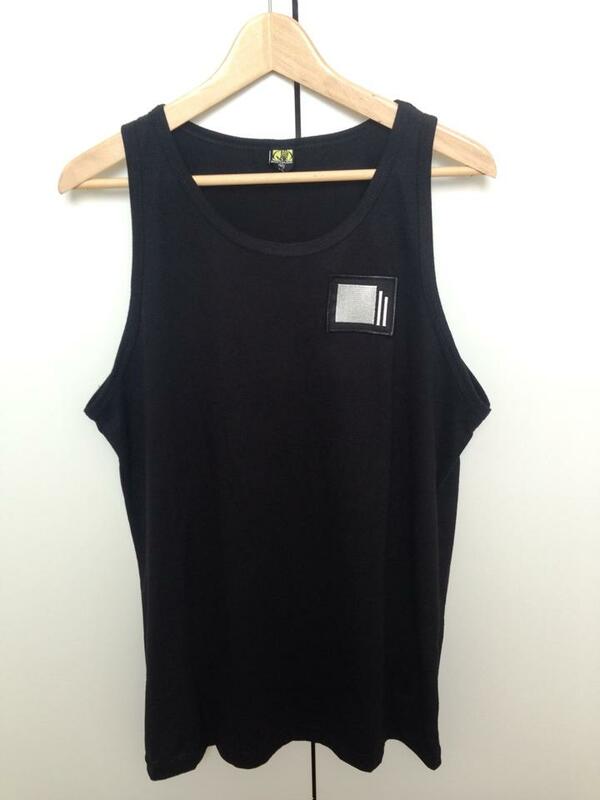 Super limited Final Chapter tank top available. Size M only at the moment. Black with silver/black label patch.